Muru is a jewellery company I came across when I had my own jewellery shop. I loved their travel-inspired designs and pretty wearable jewellery at an affordable price. Founded in 2006 they have been creating feel-good jewellery for over 10 years, after scouring the world for design inspiration. Feel-good talisman designs are based on beliefs of different cultures, mythologies, and good luck emblems. Muru believe that jewellery is embedded with meaning and focus on creating designs that are fun, creative, playful and sentimental. 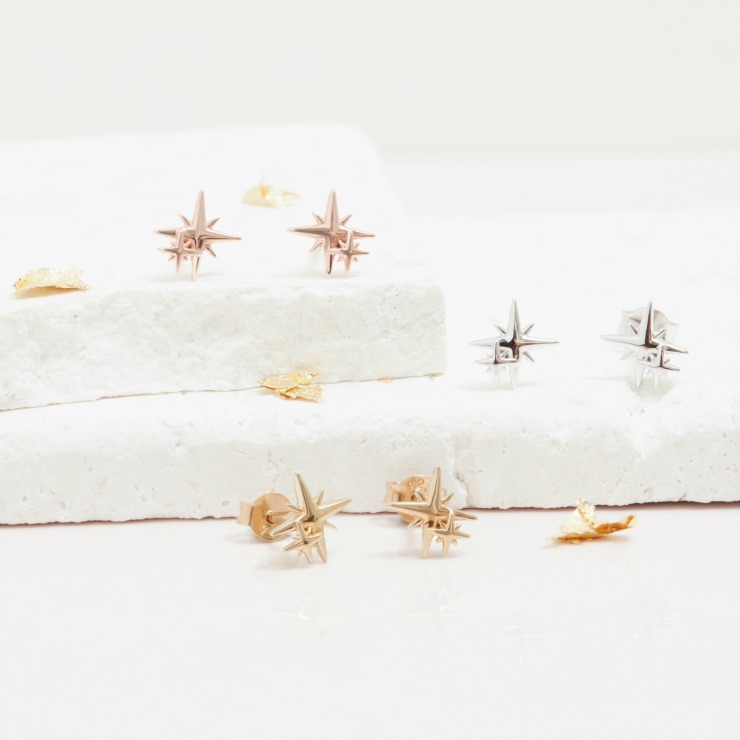 This is jewellery that you can wear every day, jewellery that you won't want to take off, jewellery that is empowering and jewellery that means something. 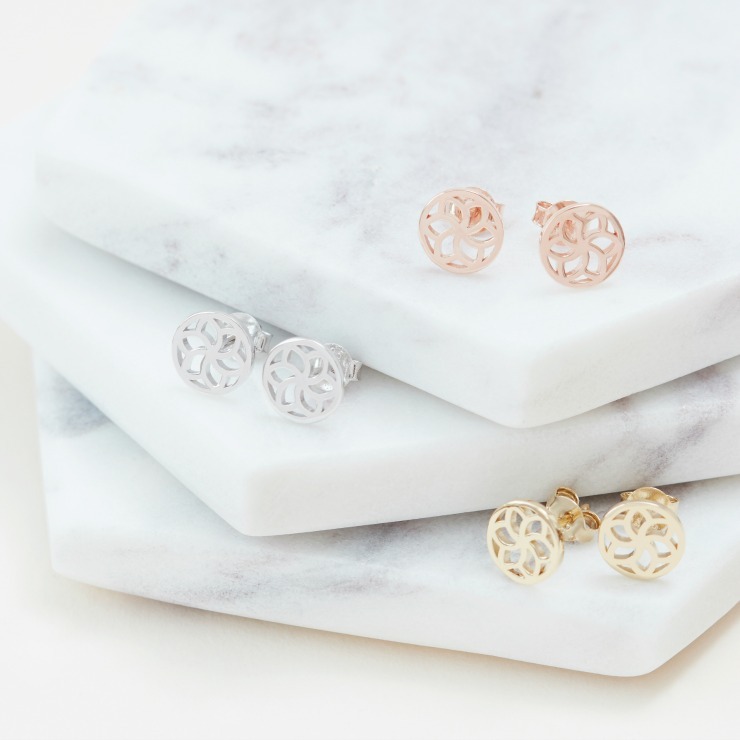 All jewellery is designed in the UK at their North London studios. 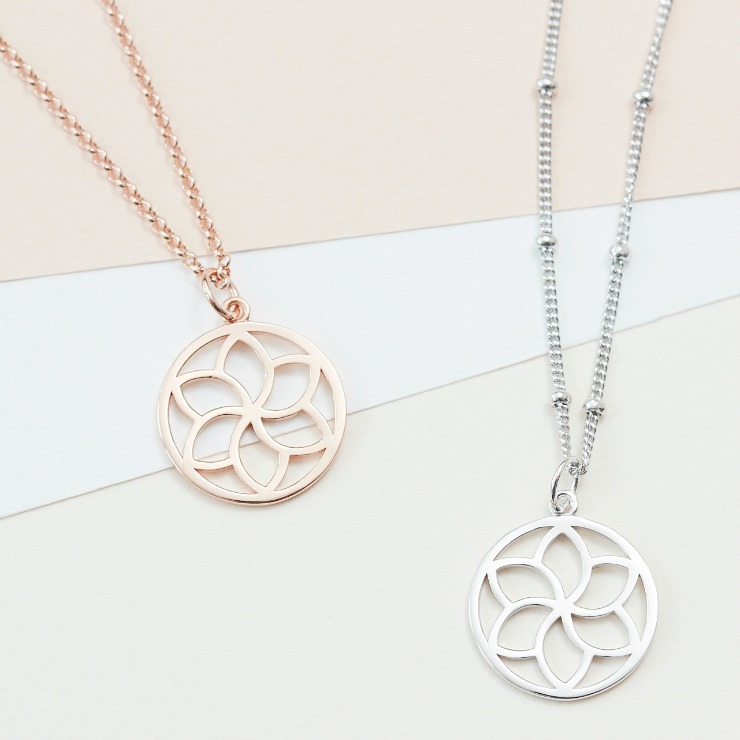 Each piece is lovingly handmade in sterling silver, 18ct gold vermeil or 18th rose gold vermeil. I like the fact that the necklaces come in a variety of lengths, from 18inch, 20inch to 26inch. This means that as well as being worn on their own for simplicity, they are good for layering and giving a totally different look. Being super affordable is important too but not at throwaway prices. Each item of jewellery is designed in such a way that it makes you want to covet each piece, treasure it and wear it. Each design has real meaning, and make perfect gifts. 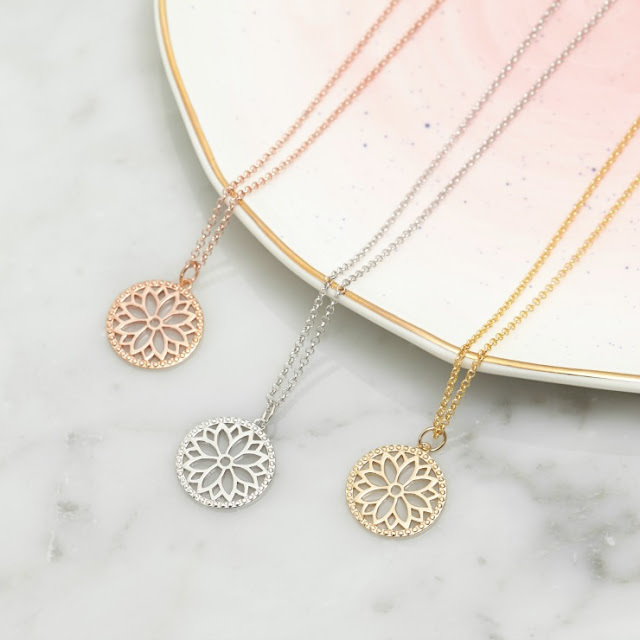 For jewellery symbolising new beginnings try the acorn jewellery, for jewellery cementing friendship try the coin jewellery and for jewellery wishing wellbeing and health try the fern jewellery. All jewellery comes in a luxury gift box with ribbon making it a real treat to receive, whether giving it as a gift or receiving it as a treat to yourself. It also comes with a mini gift card so you can write a personal message. 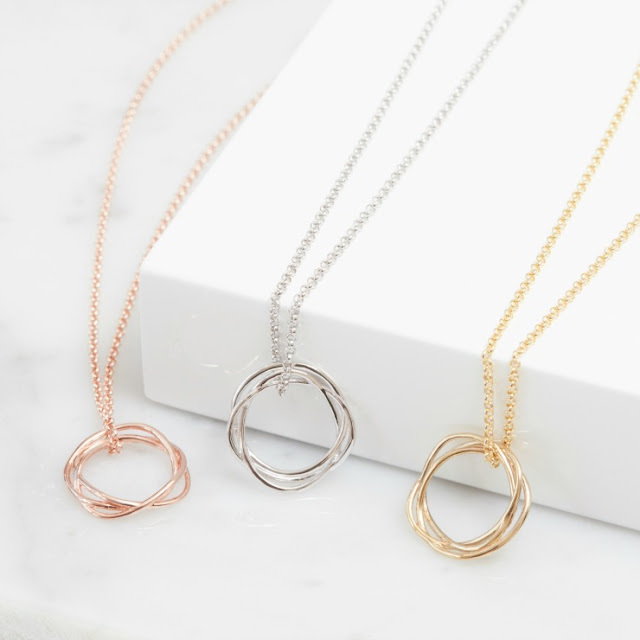 Muru jewellery has been worn by a number of famous inspiring women worldwide such as Hollywood actress Zooey Deschanel, Dr Who's sidekick Jenna Louise Coleman and YouTube vlogger Zoe Suggs otherwise known as Zoella. If you love the jewellery as much as me, I have a special offer for my readers today. If you are looking to buy a gift for someone you care about at Christmas you can get 10% off with this code, JEWELLERYLOVER10, just enter it at checkout. With free UK delivery and also international shipping worldwide, you know now that your Christmas gift shopping is sorted! Also from Thursday 22nd of November to Monday 26th of November, there is 20% off with Black Friday deals. Discount is automatically applied at checkout. What do you have to lose? Let me know, which of these items shown above are your favourite? 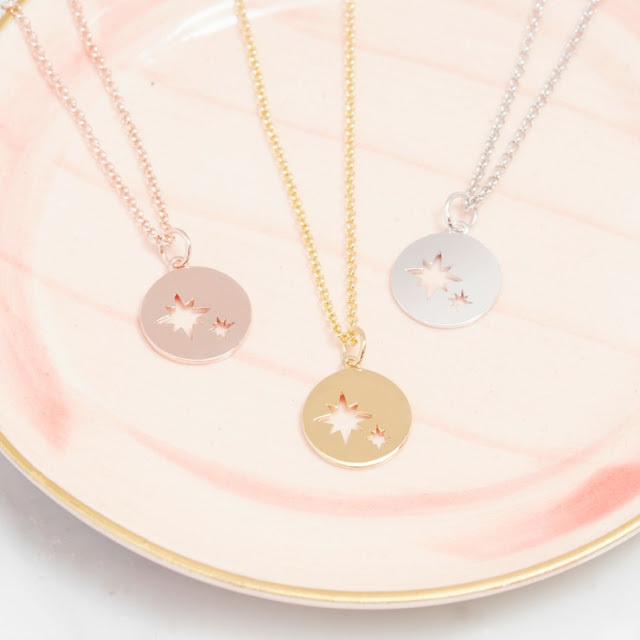 I adore the little star necklace which would make a great gift for those with a newborn as it celebrates the everlasting bond between mother and child. Another favourite is the temple flower collection representing positivity and vitality. In fact, I have so many favourites I want everything! Wow such stunning designs. I am loving the top design the most it's pretty and delicate just how I like my jewellery. Must make sure I go look at the sale items!!! That design is gorgeous, isn't it? Me too, they are so dainty. I'm in love with the cut out star pendant and the star earrings! They would be the perfect gift for this time of year. The star necklace in rose is my favourite. I bet they would catch the light beautifully as well. I love the fact the brand is based and makes their product out of the uk. You don’t get that much now. I love the idea of the jewellery representing something like the acorn for new beginnings. I know! Isn't it brilliant that the designs are made in the UK? These are beautiful! I particularly like the mother and child collection!